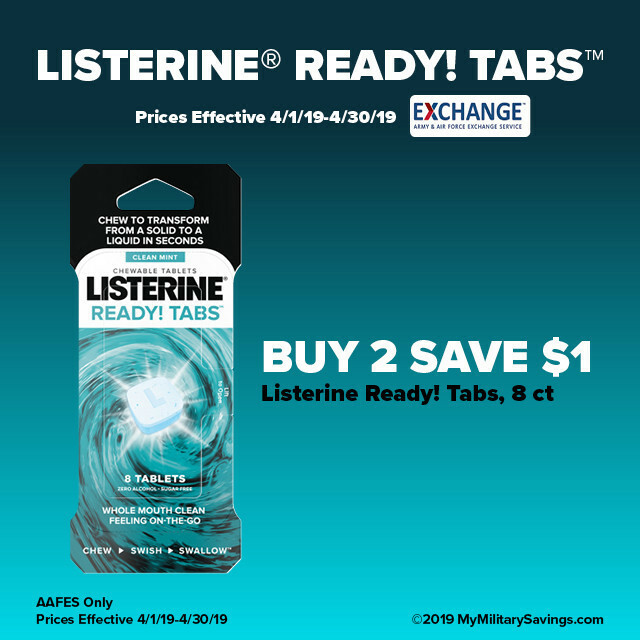 Visit your commissary and exchange store for more great savings from Johnson & Johnson. 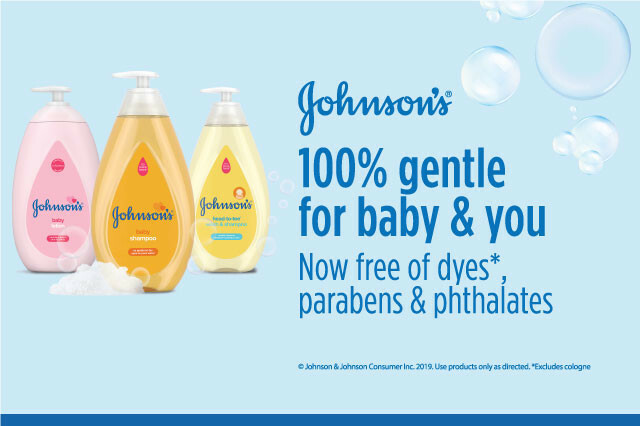 Earn points toward prizes when you purchase qualifying products and complete fun activities with Johnson & Johnson Consumer Inc. brands. 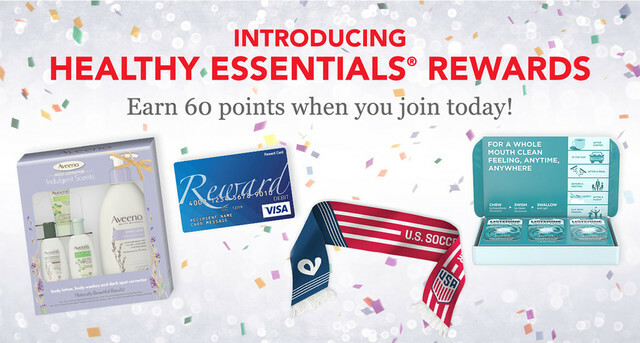 Sign up today and get 60 points! 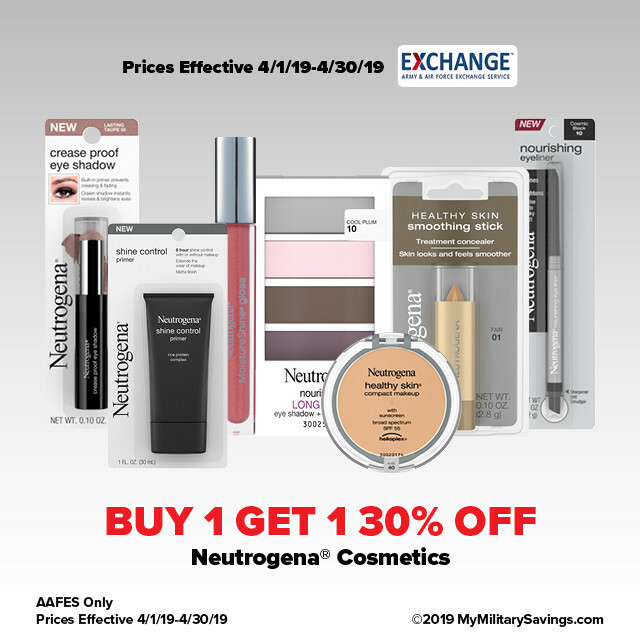 See all of this month's featured savings at the AAFES Exchange.